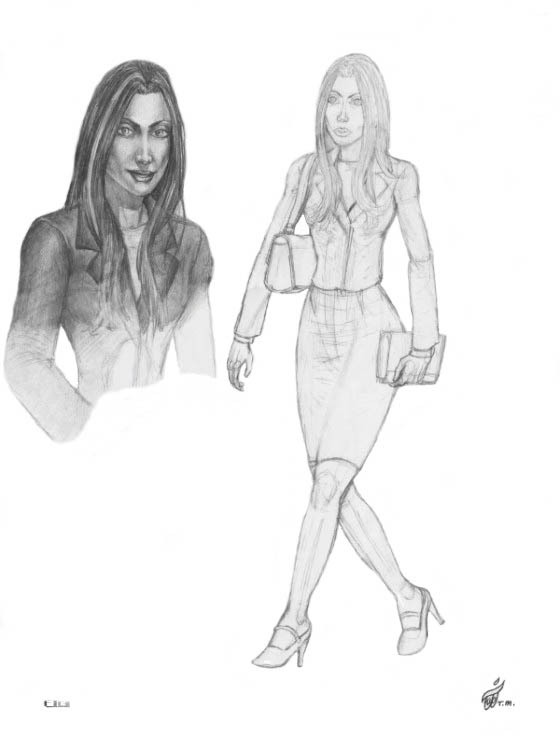 These Senator Judith Cranston Character Sketches can be a bit misleading. Actually, she is just as hard-headed, direct about her views, and has as much personal will-power as General Harry Faldwell. They are a good match, and they have recently become fiancees. She is about to have phenomenal things happen to her that will change her life forever, and greatly widen her horizon about how vast life really is in the multi-dimensional universe. Senator Judith Cranston looks feminine and lovely but she is just as strong willed and tough as her fiancee General Harry Faldwell. Senator Judith Cranston reluctantly discovers her hidden destiny is to help with an extraordinary ongoing effort to stop Sen Dar, an extra-terrestrial power-mad being, from dominating Earth and possibly destroying it in the attempt. All government heads (hidden and revealed), as well as the vast majority of mankind on Earth, know nothing about the ongoing struggle for our own planet’s survival that is taking place today hidden behind the scenes. Yet, each individual suspects something very sinister is behind the direction the world is headed. 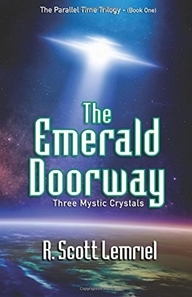 Discover your own true uplifting hidden destiny by exploring The Parallel Time Trilogy series that begins with hidden truth revealing book one titled THE EMERALD DOORWAY (Three Mystic Crystals). You will go on an adventure unlike any you have ever imagined before, while you fly through the pages gaining up-lifting energy, and new insight into how profound our true purpose really is for being alive on Earth today.